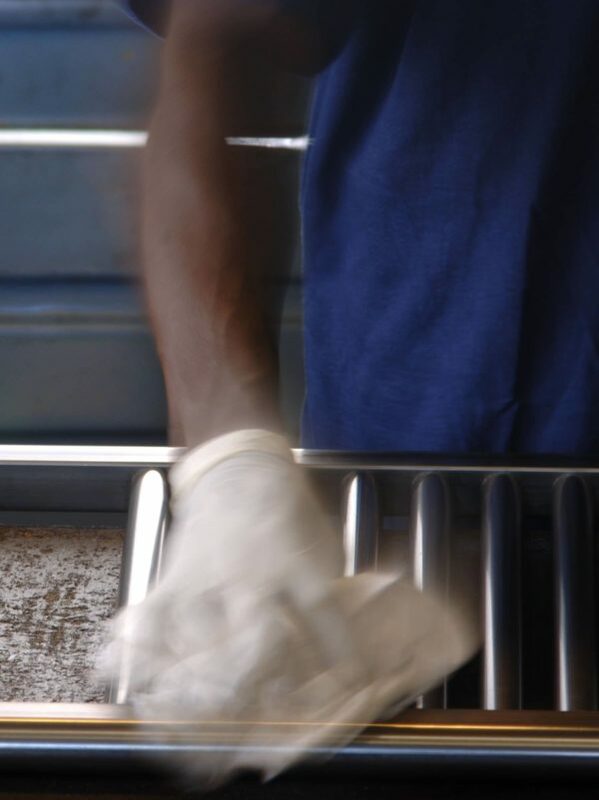 Since 1993 Caleido has been crafting their own personalised vision of heating, to create a collection of radiators that take centre stage, using advanced design skills, cutting-edge techniques and working with prestigious architects and designers. Caleido now operates in more than 50 countries, through an extensive network of retailers, and always aims to approach new markets and continue this process of international expansion. Values such as impeccable quality, excellent service, innovative yet functional designs, as well as environmental awareness (which manifests itself not only in the development of products with low environmental impact, but also in all production processes), make Caleido an entrepreneurial entity of the highest quality, and an important ambassador of Made in Italy throughout the world.